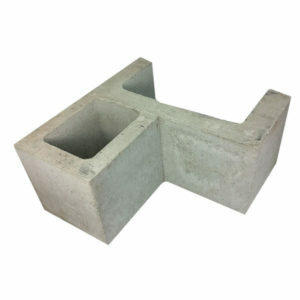 We are the leading manufacturer & retailer of Concrete Blocks, Concrete Bricks, Concrete Pavers & Retaining Wall products. All our masonry product and accessories can be picked up or we can deliver to Brisbane, Gold Coast, Sunshine Coast, Ipswich, Logan, Northern NSW, Toowoomba, plus a lot more. Don’t see your location here? Contact us to find a reseller near you.